Being able to have all of your needs met in one place saves you time and stress. We all love one stop shopping, especially when we can get everything we need from a source that we are familiar with and can trust. With larger projects for your home or business, having to find a different contractor to meet your different needs can be extremely time consuming and stressful. 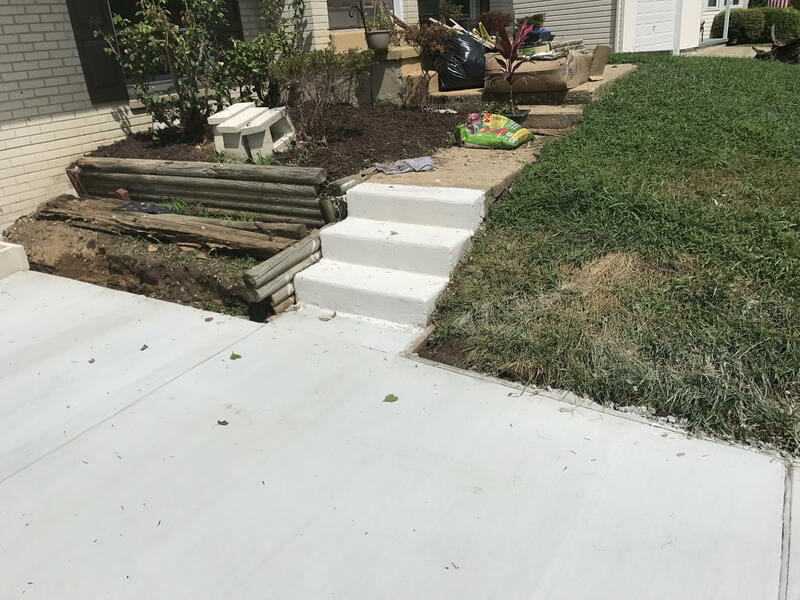 Concrete: Whether you are looking to do a concrete foundation, putting in a driveway or looking to get some concrete masonry work done, we have the skills and expertise to deliver on any concrete project. 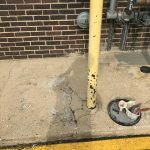 Masonry: You may notice that a brick is loose in the side of your house or your walk isn’t laid out evenly, and that’s because the job wasn’t done right. 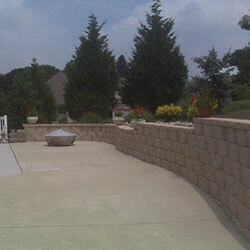 Most masonry contractors in Wilmington, DE care more about getting a job done fast than getting it done right. With us, you get both. Our professional masons are dedicated to completing every job on time, within budget and to a level of quality that will stand the test of time. 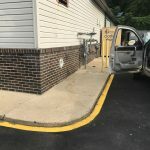 Asphalt contractor: From driveways to paving roads, we are your number one asphalt contractors in the grand state of Delaware. 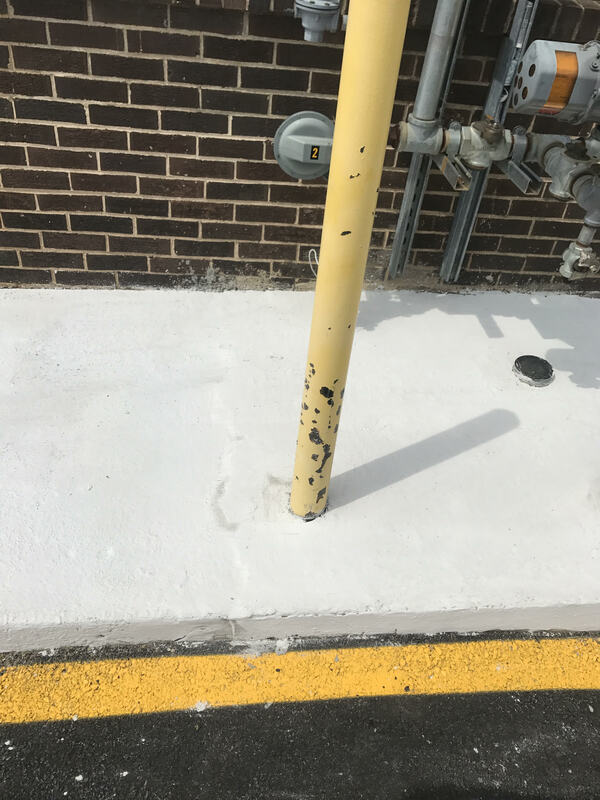 We’ve been part of large asphalt projects, but we also provide the same dedication to smaller jobs. 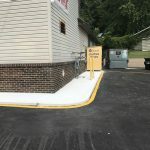 No matter what your needs may be, if you are looking for an asphalt contractor, we should be your first choice. 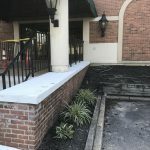 Demolition contractor: To ensure safety and the protection of property, hiring a professional for demolition projects is essential. 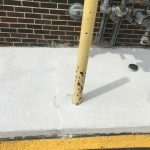 You’ll want a contractor with experience and one that is insured against any surprises, from ensuring that debris is contained, to setting up the jobsite for the final teardown. 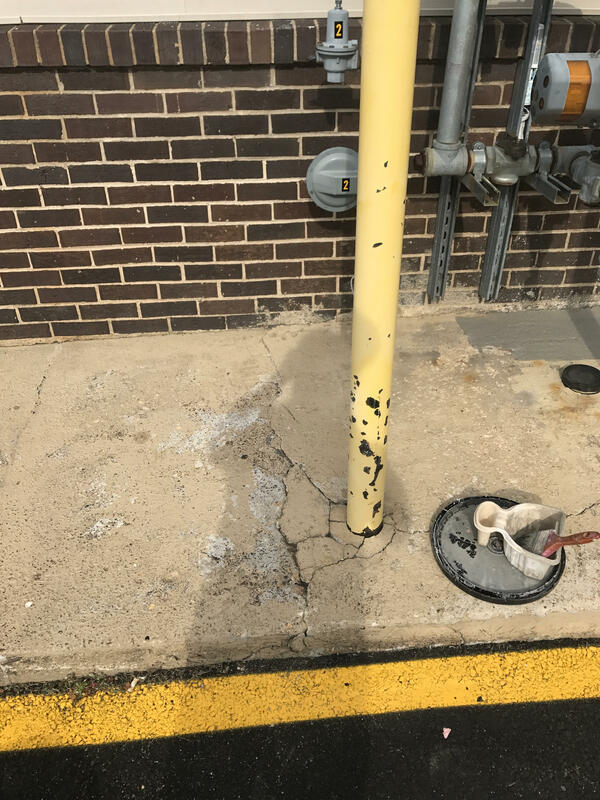 For the most trusted demolition contractor in Wilmington, DE, there’s no better choice than our experienced professionals. 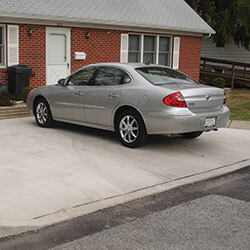 Paving contractor: When it comes to paving projects, quality materials and skilled craftsmanship make all the difference. 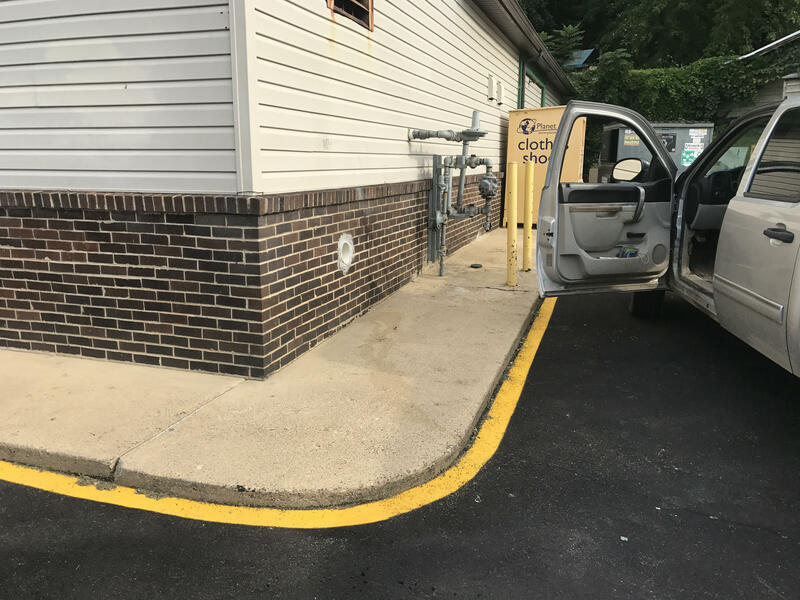 From driveways to roads and everything in between, ABC Asphalt Brick and Concrete is dedicated to providing the best in premium materials and professional services. 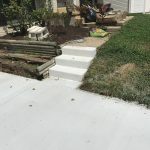 Deck and patio builder: A deck or patio can add beauty and value to your home and increase your quality of living, but only when it’s done right. 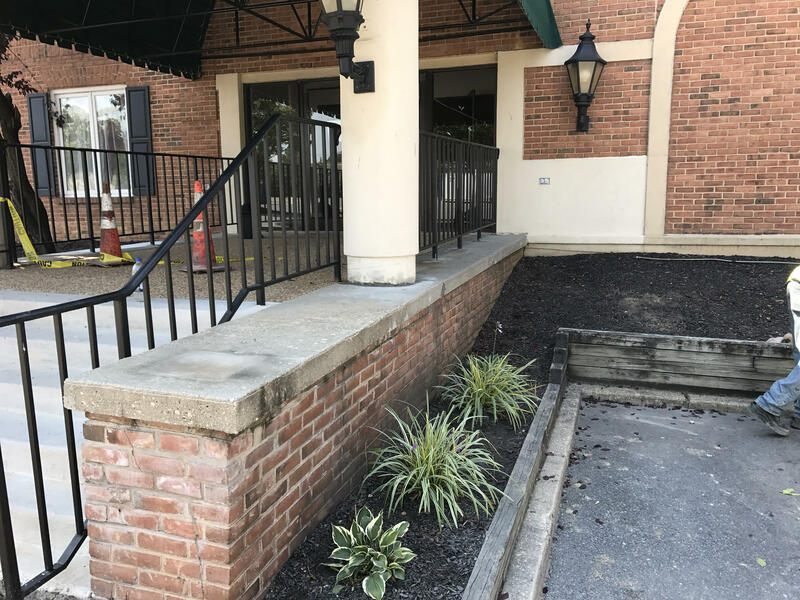 At ABC Asphalt Brick and Concrete, we look at your home and lifestyle to provide a beautiful deck or patio that will add to the beauty of your home and that you and your family will enjoy for years to come. 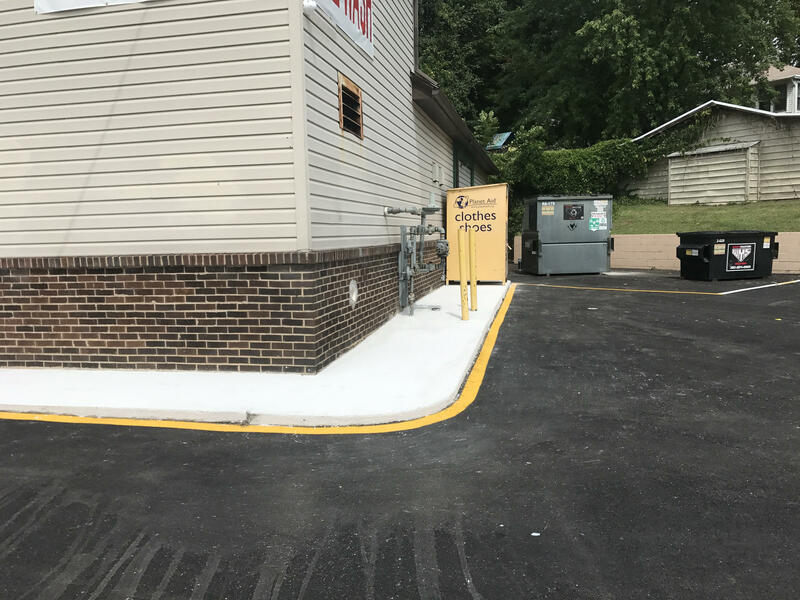 Road construction: While other contractors in Delaware only deal with a handful of smaller projects, at ABC Asphalt Brick and Concrete, we have the ability to take on even the largest projects. We are known for our skills in road construction. If you are looking for a company that has the skills and equipment to take on the largest of projects and road construction, we are here to deliver. 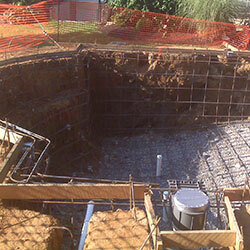 Excavation contractor: Looking to put in a pool, pond or have any other excavation need? We have the equipment and skills to move the earth and have the expertise and knowledge necessary to do any excavation project safely and efficiently. No matter what your excavating need may be, we have the ability to get it done. Towing and auto services: Aside from our contractor services, we also offer a wide variety of towing and other vehicle services. Towing, roadside assistance, used and new truck and car parts are just a few of the additional auto services that we provide. 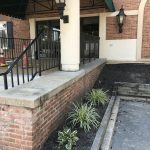 Whether you are looking for masonry, construction or demolition contractors in Wilmington, DE, we have the skills and dedication to deliver. 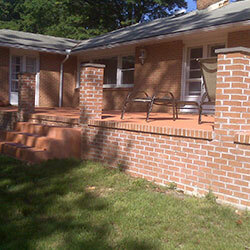 No matter what your contracting needs may be, we offer the widest variety of services in the state of Delaware. 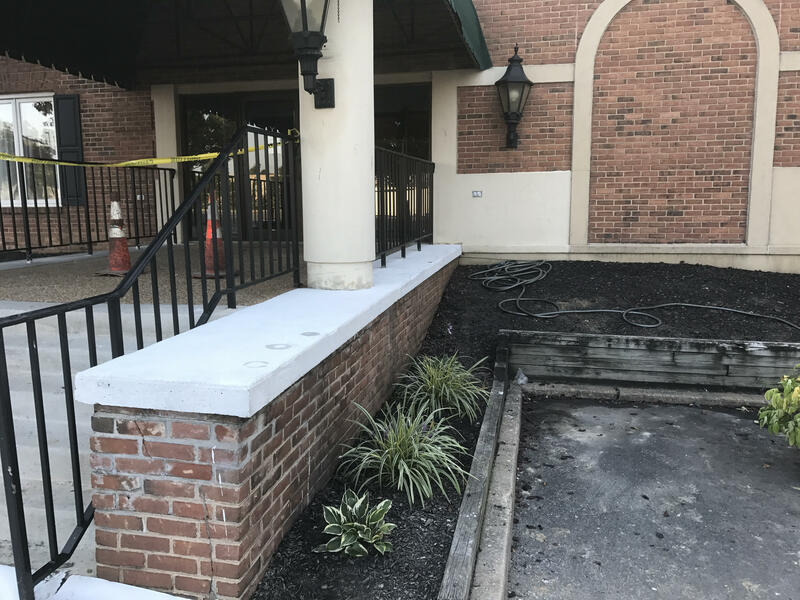 If you are looking for a contractor that you can trust for all of your projects, ABC Asphalt Brick and Concrete is here to help.